The art of distilling Uisge Beatha, the Water of Life, has been perfected over many centuries in Scotland. The earliest documented record is from 1494, in the tax records of the day. And over the years, whisky became an intrinsic part of Scottish life - a reviver and stimulant during the long, cold winters, and a feature of social life, a welcome to be offered to guests upon their arrival. For over 100 years, Scotch whisky has been the premier international spirit of choice. 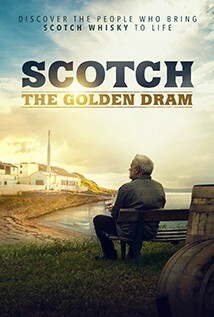 This is a beautifully crafted film which honours the history and the art behind this most extraordinary product, to provide insight into the process and the fascinating people who create the golden elixir.